9780062324191 | Harperone, March 3, 2015, cover price $27.99 | About this edition: LEARN THE SECRET TO CAPTIVATING YOUR AUDIENCE. 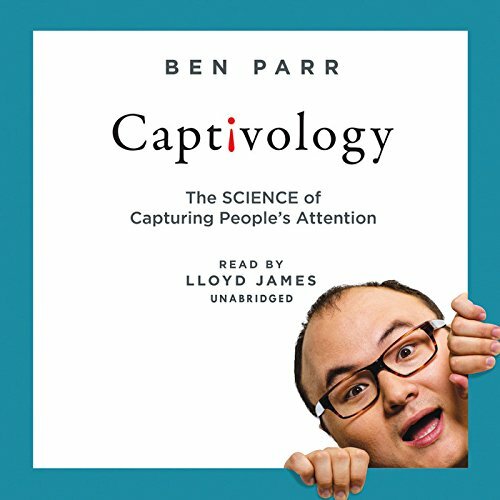 9781481533591 | Unabridged edition (Blackstone Audio Inc, March 10, 2015), cover price $34.99 | About this edition: [Read by Lloyd James] The former editor of Mashable and cofounder of DominateFund examines the psychological phenomena that captivate our attention - and how we can leverage them to draw and retain attention for our ideas, work, companies, and more. 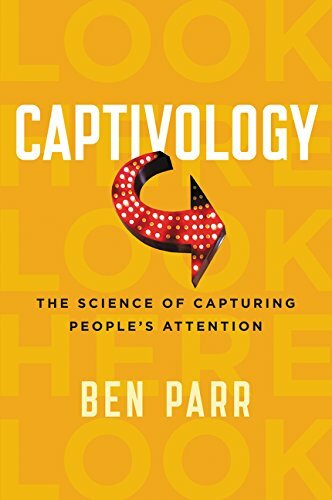 Product Description: A journalist, entrepreneur, and expert on attention explains how and why the mind pays attention to some events or people--and not to others--and presents seven captivation techniques to help capture and retain the attention of others. 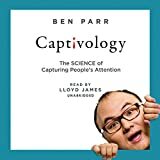 9781481533584, titled "Captivology: The Science of Capturing People's Attention: Library Edition" | Unabridged edition (Blackstone Audio Inc, March 3, 2015), cover price $59.99 | About this edition: A journalist, entrepreneur, and expert on attention explains how and why the mind pays attention to some events or people--and not to others--and presents seven captivation techniques to help capture and retain the attention of others.